Mobile games have now been popular for some time. There are all types of mobile games genres like racing, fighting, arcade, and war. But before they became so popular, tower defense games were the hype. One major reason for this was that tower defense games did not require many controls. One tap here and a tap there, and you could start enjoying the game. This was a major advantage when people had to play in high-cost smartphones with small displays. With the advancement of technology, newer smartphones with larger screens became available at much lower prices. Thus the demand for games with more functions increased. So slowly tower games started losing the market. However, they still hold a large per cent of gamers. THere are many tower games which are popular from the old times, or which are being newly released. People still love to play them. Whichever it is, I have made a list of about 10 of the best tower defense games for you. As evident, this game is the third installation in the franchise. It is one of the best new tower defense games in the play store. The game has a lot of new features along with the older features from the previous versions. There are 8 different turret types, along with various battle modes. The graphics are also quite stunning. Click here to download Defense Zone 3. This game is a hybrid of 2 different types. It features both a tower defense and a card collecting games. As you play along and win in the cards, more different types of towers are unlocked. You can use these unlocked towers in your gameplay. There are a number of spells and different gameplay modes. 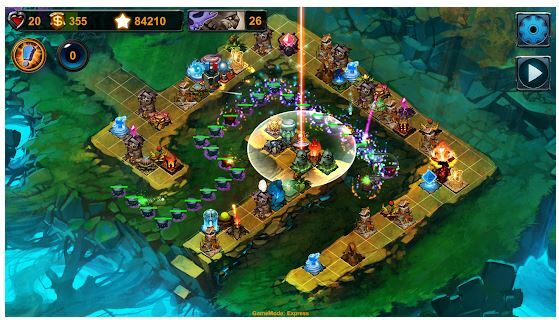 Click here to download Defender 2: Tower Defense CCG. Although this game is not free of cost, the price is absolutely worth the money. 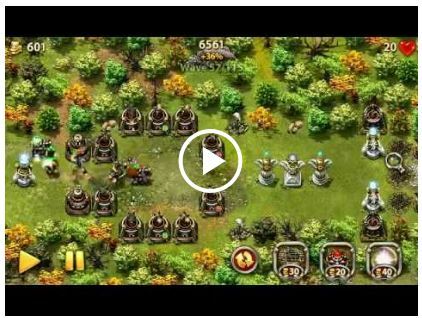 It is one of the best and most powerful tower defense game in the play store. Along with offline support, the app also features different upgrades, new game modes, and new towers. The game impresses itself as a good product even after the second Renaissance. Here is the download link for Bloons TD 6. You can buy this game in the play store for a very minimal price. This game is a bit different than the normal tower defense game you play. Instead, it is a bit closer to the popular game plants vs zombies. In this game, you have to line up your hero’s along the left side of the map. Then prevent the bad guys from crossing the field. Use various upgrades and weapons to make defence easier. There are also achievements which you can unlock. Click here to download Dungeon Defense. Another great and fun game is Digfender. There are almost 70 levels and various game modes. Also, you can challenge other players for a position on the leaderboard. Another big feature is that there are no buyable products or waits period, so play as much as you want for as long as you want. Here is the download link for Digfender. This game is relatively new in the market, and it costs a bit. However, the game is absolutely worth the money. The game can run on most devices because the graphics are not too heavy and it does not consume too much RAM. Also, the elements partially limit the kind of tower you can erect. This limits the gameplay in a unique manner. Appart from this there are different towers, achievements, and villains in different difficulty settings. Here is the download link for Element TD. Grow towers is a bit different from the stock tower fence games available, In this game, you are provided with a tower which you have to defend. There are a large number of heroes, whom you can use to defend the tower. Other important features include guilds, ranking system, and more. Click here to download Grow Castle. 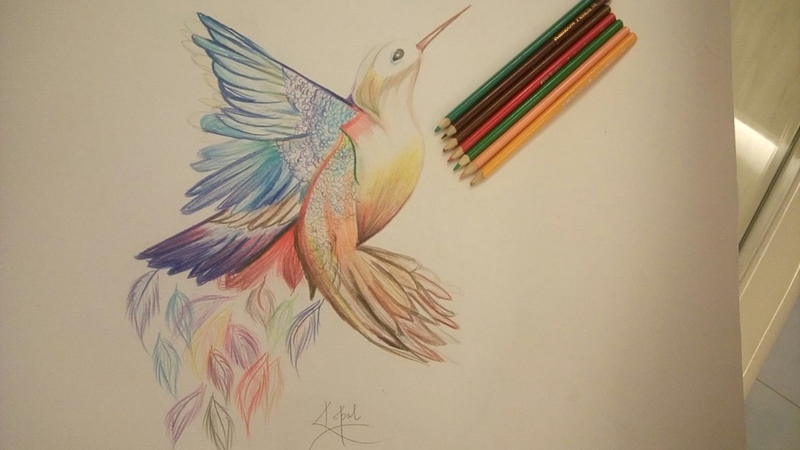 This app is very new in the market. This app is not free in the play store. However, you will enjoy playing this game. There are 14 missions along with special missions and even impossible modes. Along with this the game also features a variety of new towers and heroes. All of them are upgradable. Click here to download Iron Marines. This game is a must try for people who do not like premium stuff. The one and only task you have to perform in this game is tower defence. Other features which you can find in this game include random maps and magic. With different towers, upgrades, difficulty levels, and multi-language support, this game is definitely fun. Here is the download link for Myth Defense LF. The biggest feature o this game is its simplicity. You can build almost up to a 1000 towers at a time, because of the low device resource consumption. There are huge maps in this game which comes equipped with a map editor. With endless levels, global game updates, and a lot of chaos, this game is a must-have for every fan of tower defense games. Here is the download link for Infitode. Based on the above article, here is a list of the best tower defese games available. Thus we see that there are a lot of tower defense games which players still love to play. While some are old, others are gaining good ground despite the competition from other multiplayer genres. The main advantage is that you get to meet random players from across the world as they play with you. Also, most of these games do not have heavy graphics. So they are likely to run on almost all devices. Though they are addictive, they are less likely to cause vision problems, as they do not require squinting at the screen for long time periods. I hope this article was useful for you. Please let me know what popular games I missed in the comment section below.